These are the profiles of some of the chefs and seafood suppliers from Southern California who are working with World Wildlife Fund and NOAA Fisheries Southwest Fisheries Science Center to engage the fishermen in the vaquita’s habitat in the Upper Gulf of California, Mexico and encourage them to fish responsibly. These visits and the accompanying videos were funded by the Marine Mammal Commission. The views and opinions expressed in these profiles and videos do not necessarily reflect those of the Aquarium of the Pacific and its Seafood for the Future program. 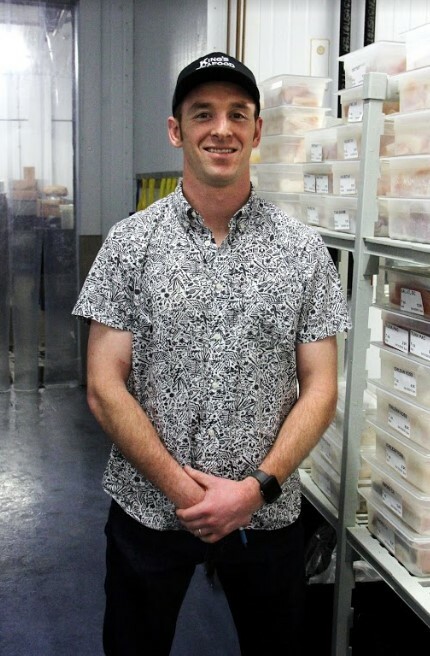 Michael King is the purchasing and real estate manager for King’s Seafood Company, a family-run group of twenty-one seafood-centric restaurants and a seafood distribution center. 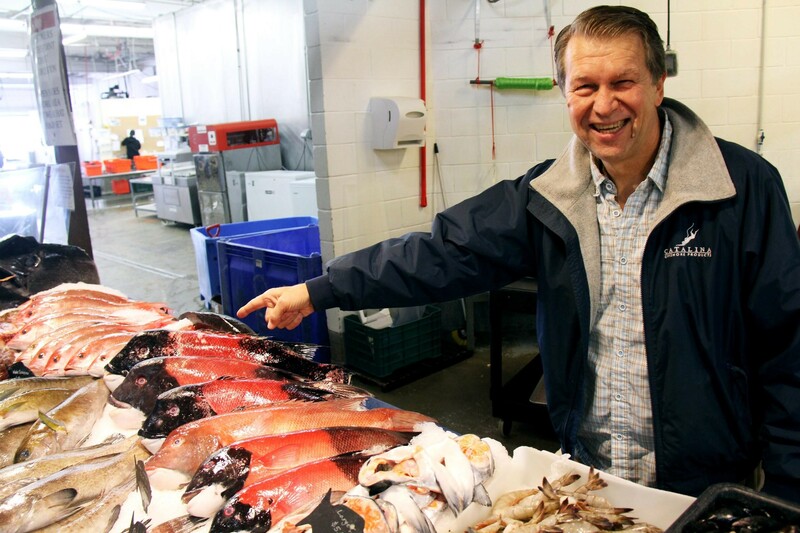 With a seventy year family history in the seafood business, King feels he knows a good seafood product when he sees it – and knows that high-quality seafood comes from fishermen that care about the ocean and the way they fish it. King’s Seafood Company has illustrated support of legal and responsibly managed fisheries and is working with stakeholders in industry, science, and government to better define the term ‘sustainable.’ King is proud that each product on the menu is listed with country of origin and production method and that itcommunicates to customers that King’s cares about where their seafood comes from and how it was caught. Dave Rudie started out in the seafood business as a sea urchin diver and founded Catalina Offshore Products in 1977. Considered a respected voice in the San Diego seafood community, Rudie contributes his knowledge and experience to collaborative work bringing together fishermen, scientists, government and non-governmental organizations. Rudiehas been supportive of the efforts to develop legal and responsibly managed fisheries in the Upper Gulf of California for years, and he recently traveled to San Felipe to meet with the fishermen of Pesca ABC to see the alternative gear development first hand. Rob Ruiz is an award-winning chef and an advocate for responsibly sourced and traceable seafood and has been actively involved in vaquita conservation since 2014. Ruiz has partnered to create, host, and cook at events to raise awareness of the plight of the vaquita and promote the efforts of fishermen working to develop alternative fishing gears that do not cause harm to the vaquita. In 2016 Ruiz was honored as the Chef/Restaurateur winner of The Ocean Awards in London for his commitment to the conservation of the vaquita and his support of alternative, non-entangling gears for legal fisheries in the Upper Gulf of California. 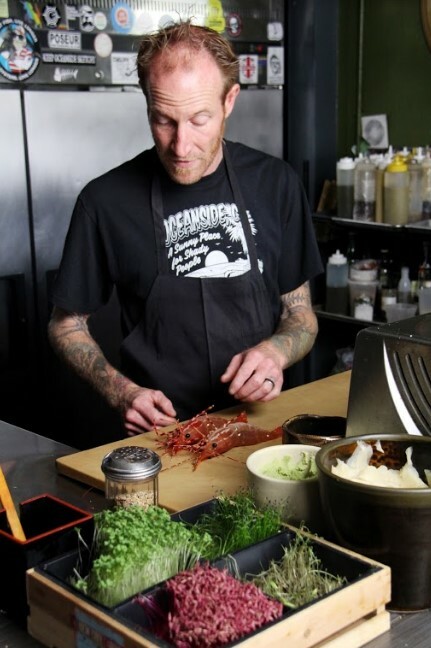 Davin Waite is the chef and owner of the Wrench & Rodent Seabasstropub, along with his wife, Jessica. Together, they have illustrated their commitment to innovative approaches to minimizing food waste of all types and celebrating sustainably sourced products. Davin showcases the under-used parts of local harvests by putting fish ribs, collars, and egg sacs on the menu and by purchasing “ugly” produce that is otherwise hard for farmers to sell. 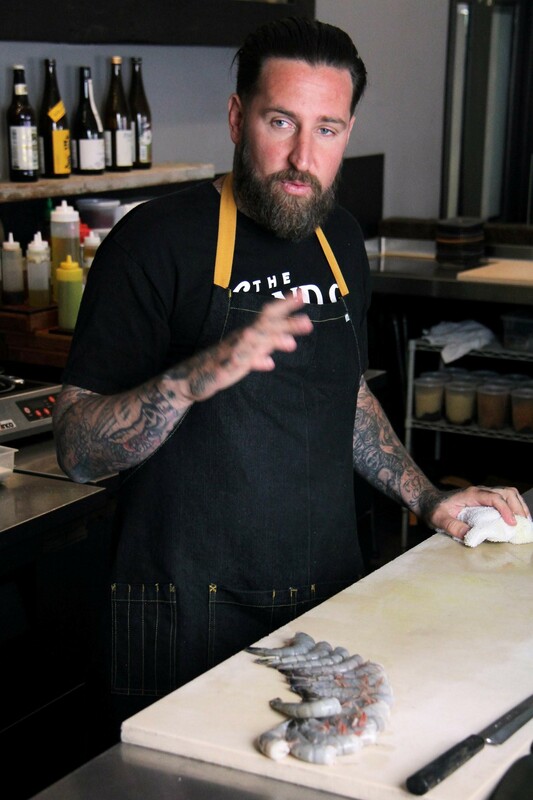 Advocating for sustainability, he has spoken on panels and prepared food for charities and non-profit events about the importance of responsible product sourcing and zero-waste practices.